Plasma Soft Surgery ® (known in the industry as “Plexr”) is the miracle ‘lunchtime eye lift’. 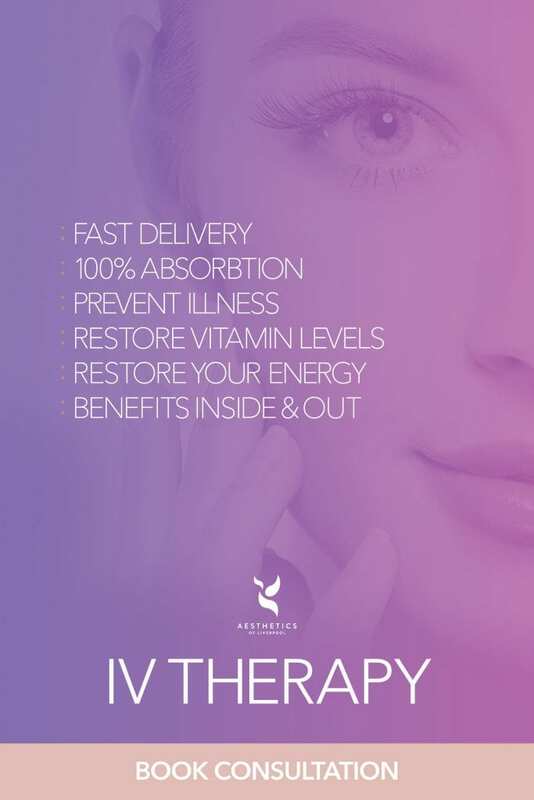 Available at our Liverpool clinic this revolutionary treatment is taking the UK by storm. Many patients complain of hooded, baggy or saggy eyelids, but with this revolutionary and patented treatment these can be issues of the past. Plasma Soft Surgery ® is an innovative, surgery free alternative that we are proud to offer at our Liverpool clinic this revolutionary treatment is taking the UK by storm and for good reason. Many patients complain of hooded, baggy or saggy eyelids, and unfortunately this often is a genetic trait that becomes more problematic as we age. Until recently, surgery was the only real possibility to address this common complaint. However, surgical intervention involves the patient going under general anaesthetic and having the skin and fat cut from the eye with a scalpel. This highly invasive procedure (known as a blepharoplasty) is something many patients are not prepared to go through due to the high risks associated with surgery. Plasma Soft Surgery® (Plexr) is a non-surgical solution to reducing and even removing unwanted excess eyelid skin. This remarkable treatment is much less invasive than a conventional blepharoplasty and the healing time takes days rather than months. Non-surgical blepharoplasty is carried out without cutting, without removing excess skin or fat and without modifying the orbicular muscle of the eyelids. Because of this, it means that risks associated with traditional surgery can be avoided. Finally! There is the non-surgical solution to removing hooded eyes and unwanted eye bags we’ve all been searching for! 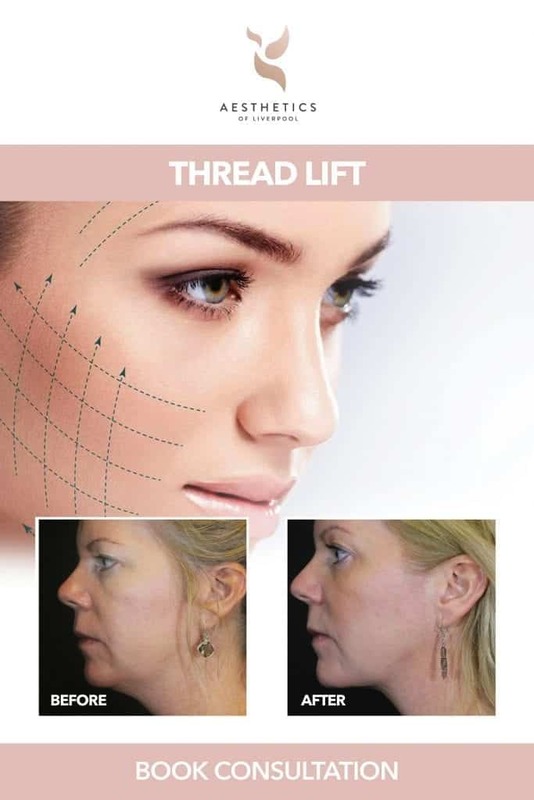 This astonishing procedure can even be used to dramatically improve upper and lower lip lines, aged neck areas and can also be used to remove blemishes. Furthermore, the results are permanent. Whilst we cannot stop new signs of ageing occuring after the procedure, the results of PLEXR will not reverse over time and can help take years off your appearance. Lines & Wrinkles Blemishes, stretch marks and scars Skin Lesions (age spots, warts, xanthelasma, flat or raised moles). Plasma Soft Surgery® uses the fourth state of matter: Plasma. The treatment is performed with dots created by the Plexr device to sublimate (change from solid to gas) the superficial skin cells. 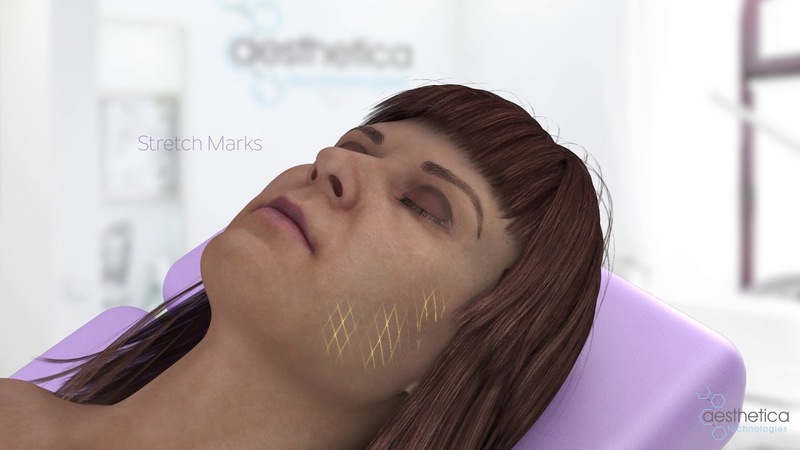 The principle is to ionise gases in the air to create a small electrical arc, similar to a tiny lightning bolt, with which dermal and epidermal areas affected by aesthetic problems may be treated, without spreading unwanted heat to surrounding areas. Plexr won’t cause any bleeding or damage to the surrounding tissue. Plasma Soft Surgery® has become so popular due to its ability to deliver outstanding results – similar to those that can be achieved through highly invasive surgery without the risks and complications associated. Results are seen instantly although the best appearance is seen after 3 weeks. 3 treatments at 6 weekly intervals are often required to achieve the results similar to a surgical procedure. The results of Plasma Soft Surgery® are long-lasting and permanent. You will still age naturally, but the results of the treatment will not be reversed. Have very dark skin. In this case there is the risk you could develop pale spots (hypopigmentation) or post inflammatory dark spots (hyperpigmentation). 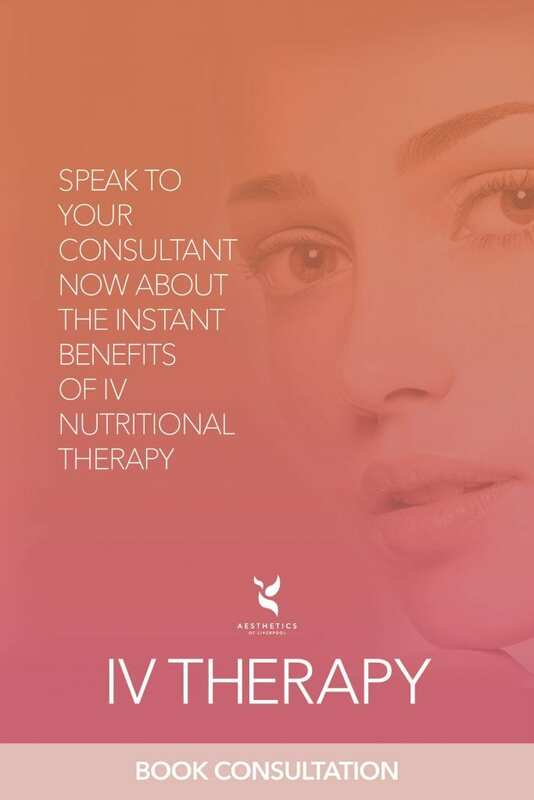 There will be an initial consultation with an Aesthetics Of Liverpool practitioner to discuss your concerns and goals and the area you would like to target. Once you decide that you would like to book your treatment you will be invited in for your treatment. Local anaesthetic cream is applied for 30 minutes prior to treatment to minimise any discomfort and the procedure is then virtually painless. During the treatment a hand held device will be moved over the selected treatment area (e.g eyelids) and the device will deliver multiple shots of plasma. The procedure as a whole lasts between 45-90 minutes depending on the size of treatment area. Mild Discomfort may be experienced during a Plasma Soft Surgery® treatment. It is common for clients to feel a warmth or heat, as the treatment is carried out and this is the cause of the mild discomfort. Plexr technique is defined as “dynamic” because it allows our practitioners to ask you to open and close your eyes during the treatment. You can resume any of your normal professional activities immediately after this aesthetic treatment. Most clients can go back to work the very same day. Swelling starts on the following day and usually peaks on the second day. The third or fourth day after the treatment the swelling usually starts to subside slightly, and in most cases the swelling will have subsided completely on the fifth day. While the swelling starts to subside, the scabs starts to form to begin the healing process. At the site of each ‘dot’ created by the plasma arc, there will be a carbon crust/ scab. This crust should be left alone (but can be covered with liquid foundation if you are unhappy with their appearance to help camouflage). You will need to keep the treated area clean, dry and protected from sun exposure or direct sources of heat for a minimum of 30 days. Please note the scabs do not always form, however, they do in most cases. Do not pick these scabs yourself. The scabs will normally have fallen off by themselves on the sixth or seventh day after the treatment leaving you with a rejuvenated new look as reduction in skin folds and creases appear immediately.